Before I proceed further, this entry has been posted based on my experience. If your skin has any irritation or unusual effect please stop using it immediately. This time I wanted to share with you, my new beauty products. Actually, I've been using these products last 2 months. Then, I'll stop for a while. Let's see what are the beauty products that I've consumed recently. Before this I've done shared my daily beauty routine >>> click here to read more. And, I saw this new product that been posted everywhere in Instagram. Coincidently, my dear friend, Dee and her twin sister are selling this product too. 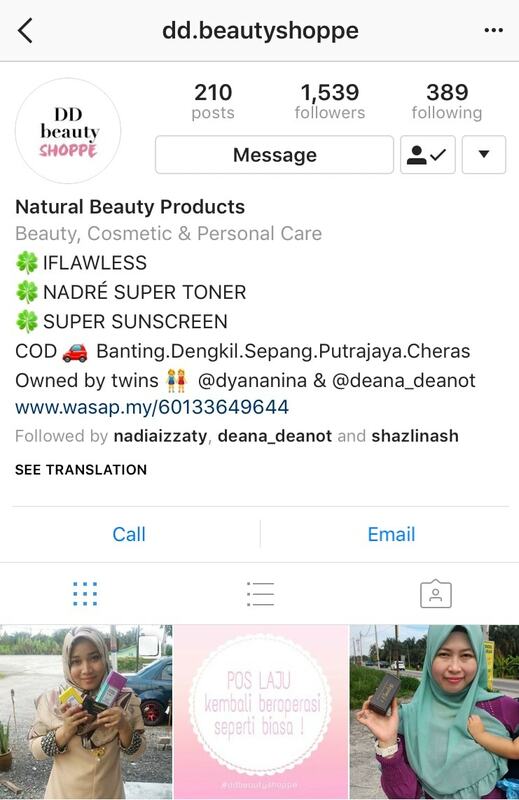 Their Instagram account are: @dd.beautyshoppe . So, I've decided to give it a try. Alhamdulillah, I know that I don't have a major skin problem. But, I just want to try to get a more flawless skin. Insyaallah. I've consumed iFlawless first for last 2 months. Then, I'll stop for a while because on my forehead there are some freckles spot come out, which I don't know either the spots come out after I using iFlawless or before. So I'll just stop. When, I stop using it. The freckles spot still not vanish. Then, before Hari Raya I saw they posted a new version of iFlawless called " iFlawless Festosa Eedition" and I've bought it. The difference between iFlawless and iFlawless Festosa Edition are : Festosa Edition gives you 10 times better skin and contain essential Jasmine oil. What are the ingredients that contain in iFlawless ? What is the good effect of iFlawless ? Such a good product right? After, I use the iFlawless Festosa Edition. My skin more glowing and day by day the freckles spot on my forehead vanish slowly. Alhamdulillah. Next product that I've bought is the Nadre Super Toner 6-in-1. 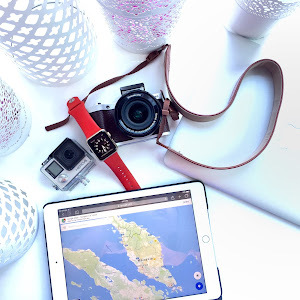 After I got back from Pulau Perhentian trip with my Gengmakan last May 2017. My skin totally sunburns and until before Hari Raya, the sunburn still not finish yet. That's the reason I've bought Nadre Super Toner. What are the ingredients that contain in Nadre Super Toner 6-in-1? 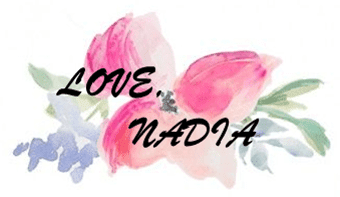 What is the good effect of Nadre Super Toner 6-in-1? After I used the Nadre Super Toner in 7 days , my skin more fairer and my sunburns vanish. Alhamdulillah . See my below picture. I'm not using any Bb cream or anything on my face because I need to send my husband to LRT station in the morning. So from my picture below I can see both products really suitable for my skin and gives a positive effect. Alhamdulillah. If you are really interested towards these products, you can visit and get it from @dd.beautyshoppe . 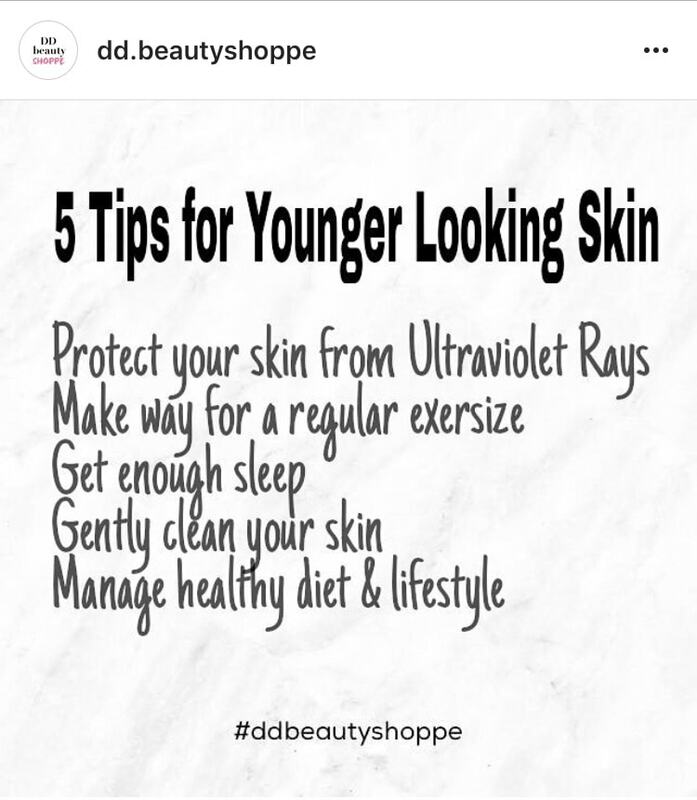 Here the tips from dd.beautyshoppe. Before I end my post, here a gentle reminder. This entry has been posted based on my experience. If your skin has any irritation or unusual effect please stop using it immediately. Hihi ... yup mmg bnyk kebaikannya sebab based nya argan oil kn . iFlawless tu macam best je, toner tu suka dengan style botol dia. aah best gak iFlawless tue. Hihi kannn!!! 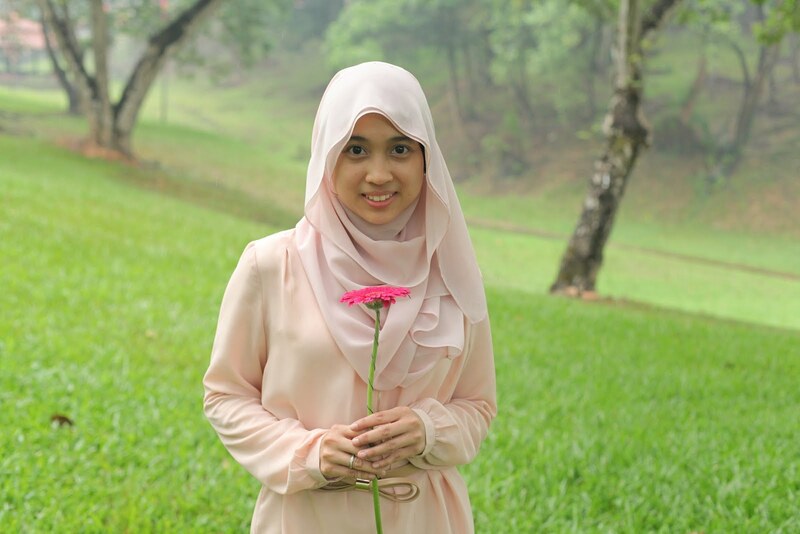 Style and color nya menarik toner tue . Macam bias benda ni saya baca je. Nak beli untuk diri sendiri memang tak sesuai. I watched that instastory and was amazed on how glowy you looked. I can't really use these products though, my skin are way too sensitive. Oh Fifa pernah try dah ke? Aah mmg byk benefit minyak argan nie. Sebenarnya byk jugak other beauty produk yg keluarkan produk based argan oil.